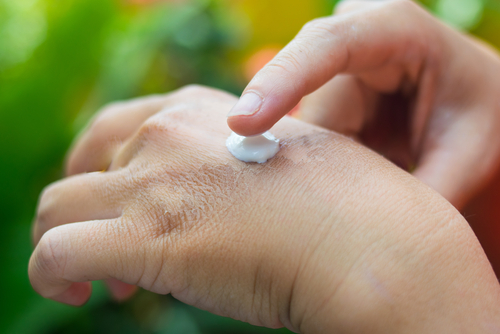 A gel made from platelets — tiny blood cells involved in blood clotting — collected from umbilical cord blood showed positive results for the topical treatment of patients with epidermolysis bullosa (EB), according to a pilot study. Results of the study, “Cord blood platelet gel for the treatment of inherited epidermolysis bullosa” were published in the journal Transfusion and Apheresis Science. EB consists of numerous blistering skin diseases characterized by extremely fragile skin. The most important aspects in EB disease management are blister prevention and wound care. Researchers from the IRCCS Fondazione Ca’ Granda Ospedale Maggiore Policlinico in Milan, Italy, had previously shown that a platelet gel derived from the umbilical cord blood of healthy newborns was a safe and effective topical treatment to heal lesions in a small number of EB patients. Umbilical cord blood is known to contain a large number of proteins and other factors involved in inflammation and tissue repair. 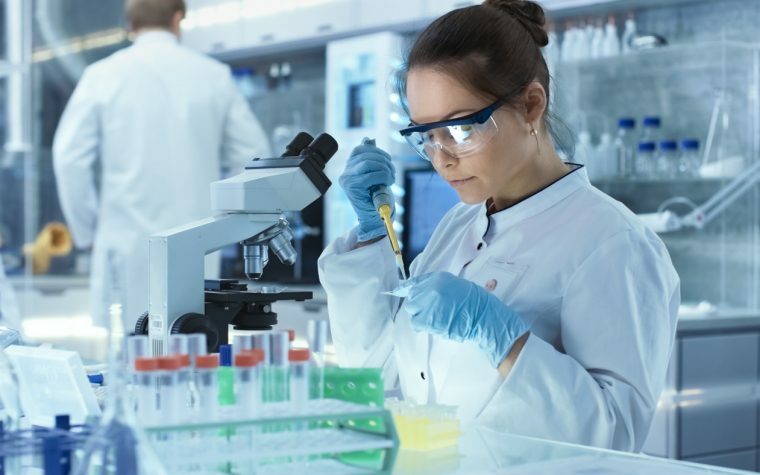 To confirm the potential of the treatment, researchers conducted a pilot study testing the gel in a larger number of patients by recruiting 12 adults and children with dystrophic EB (DEB), the most common type of the disease affecting more than half of EB patients. The gel was applied once to the skin ulcer by a trained dermatologist, fixed with a paraffin gauze with a small mesh size, and covered with a bandage. A foam dressing frame was added one week later to support the gauze and avoid drying. Results showed the effectiveness of the gel, with eight patients reporting good to very good improvements in skin ulcers, while two patients found the treatment minimally effective, and two others not effective. No adverse events were reported by any of the participants. Despite the positive results of the gel, the researchers emphasized that the number of patients treated so far is not enough to draw conclusions on what factors are associated with clinical outcomes. Nonetheless, they observed that wound age seemed to make a difference. “Although we cannot draw firm conclusions due to the limited series of patients so far treated, excellent results were obtained mostly in fresh lesions, while the effect on chronic wounds was more limited or absent. This supports the need for early treatment of lesions in this condition,” the researchers wrote. Overall, based on the results, the team concluded that their platelet gel was effective in inducing a “complete healing and skin re-epithelisation,” especially in fresh lesions in both adults and children with DEB. “Although the gel was not equally effective on chronic, granulating lesions, its use was helpful in reducing bleeding and exudate, which significantly improved the clinical appearance of the lesions,” the researchers said. According to the team, these results support the development of larger clinical trials to assess the effectiveness of the platelet gel versus current standard approaches in wound care of EB patients. Tagged Cord blood platelet gel, gel, healing, lesions, platelet, ulcer, umbilical cord blood.